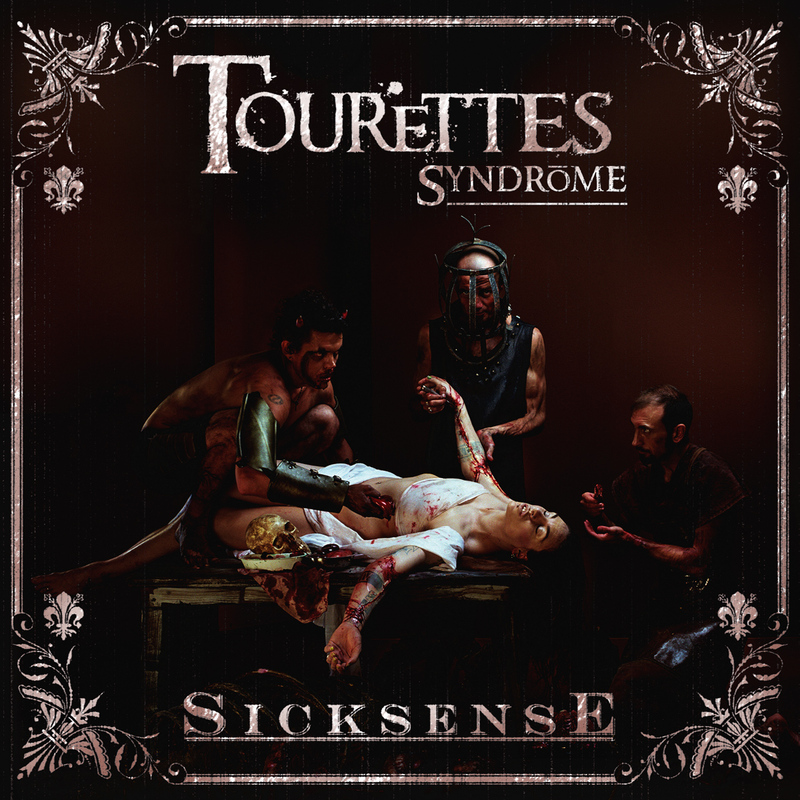 Australian Tourettes Syndrome releases a new album called "Sick Sense". The title imminently leads my mind towards a band like Disturbed - and it turned out these thoughts weren't without a reason, but more about that later. Tourettes Syndrome's lead singer Michele Madden is, surprisingly enough, a woman. Not that it is particularly surprising to have a female frontman, but when you start off the CD with "Good Morning", you would not in your wildest dreams think that it would be a woman. Her voice is like a mixture of Marilyn Manson's and Jonathan Davis' - incredibly well managed by a woman I would say. As I previously mentioned, the album kicks off with "Good Morning". And what a good morning it is indeed. It's almost as if Michele is trying to prove just how low and how rough she can sing/growl. The song could just as well be a song that didn't make it onto a KoRn record. The next song "Nola" is okay, but nothing more than that. 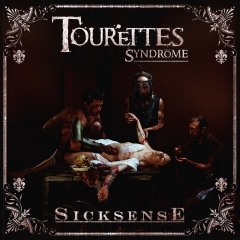 The worst of Tourettes Syndrome is heard on the third song "Fracture". Michele sings in some parts in the most awful way - just like she has swallowed a potato that she can't get up again - it's hard to imagine and I haven't had a potato stuck in my throat before just so we have that clear. The best song on the record is probably "Gear". It's not that good, but it's a decent song, and perhaps one of the only ones I wouldn't skip. The following song "Glad" keeps up the good momentum. However after this the album falls through and the quality keeps falling and falling. As most of you probably have noticed: I do not enjoy listening to this record. When your "Wow is it a woman singing" wonder has settled you realise that the album is plain boring and contains absolutely nothing new. Fans of KoRn and stuff like that might like this, but that's about it.